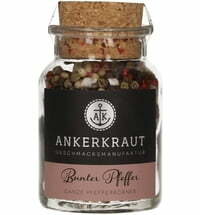 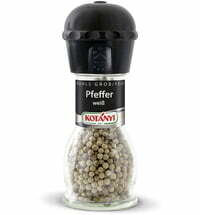 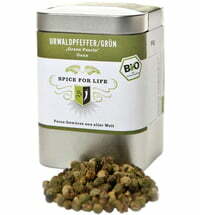 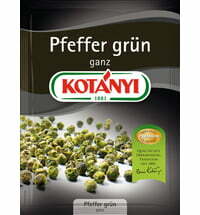 Ripe peppercorns are fermented, dissolving their yellowish peel to create a mild pepper variety. 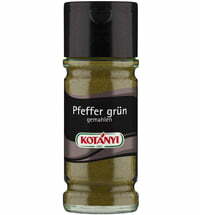 This classic is also often used due to its unobtrusive colour and can be used for light dishes. 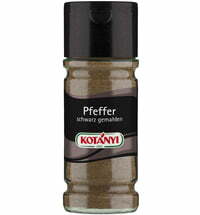 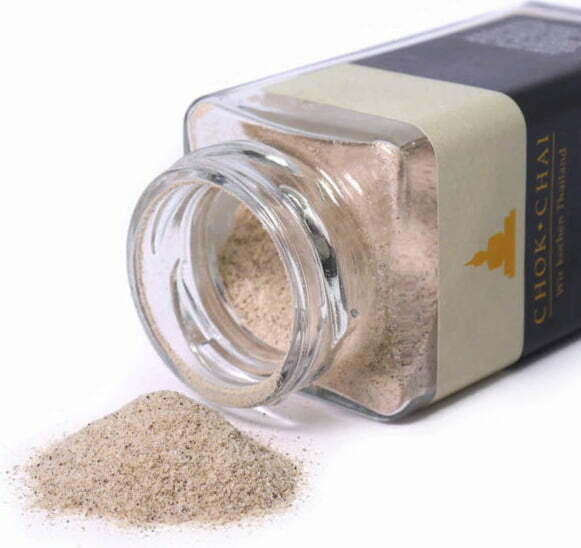 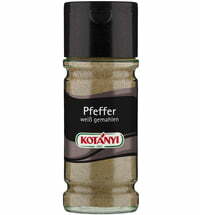 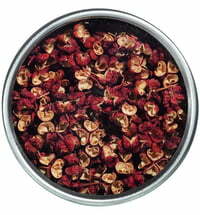 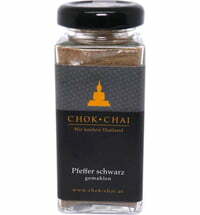 Traditionally, this spice is used in fish and seafood dishes, sauces, soups, vegetable stews and potato dishes.